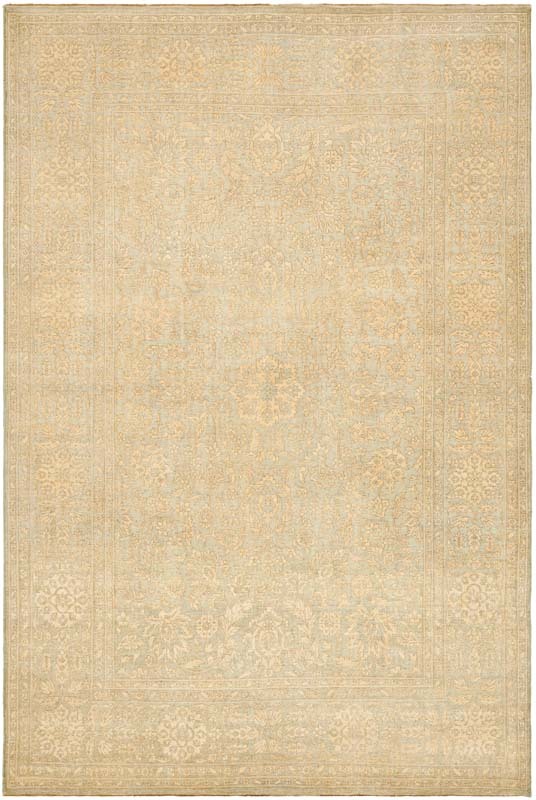 Part of the Ralph Lauren collection for Ralph Lauren Home Rugs, Harper Tonal rugs were inspired by beautiful 18th century antique Tabriz carpets. 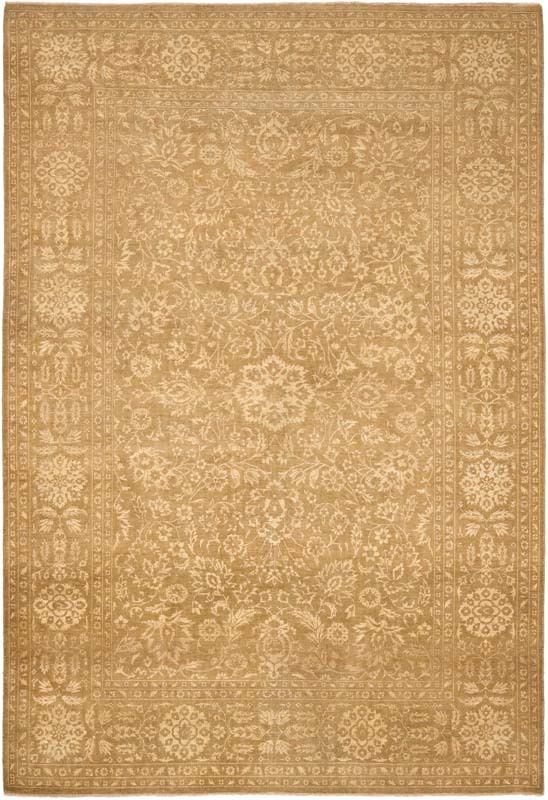 Hand knotted from 100 percent pure wool in Pakistan, The Harper Tonal rug features a vintage look and aged appearance. 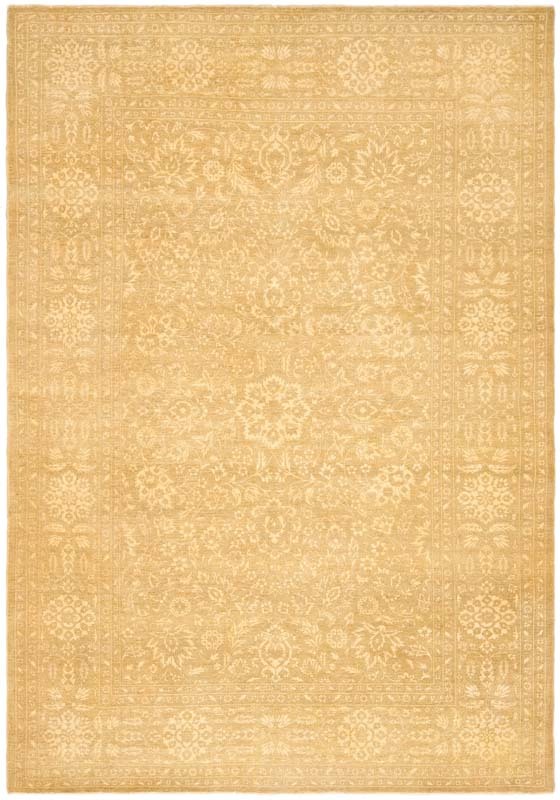 Each rug is one-of-a-kind, after being washed multiple times, sun dried, and sheared to a corn weave texture.